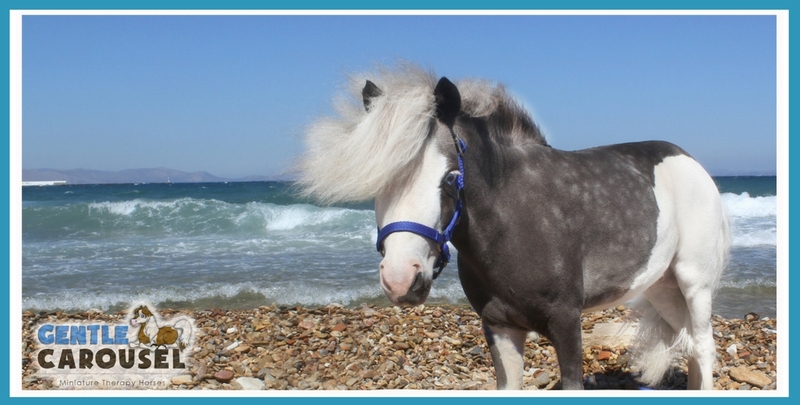 Greece is a country touched by the horse in history and mythology. 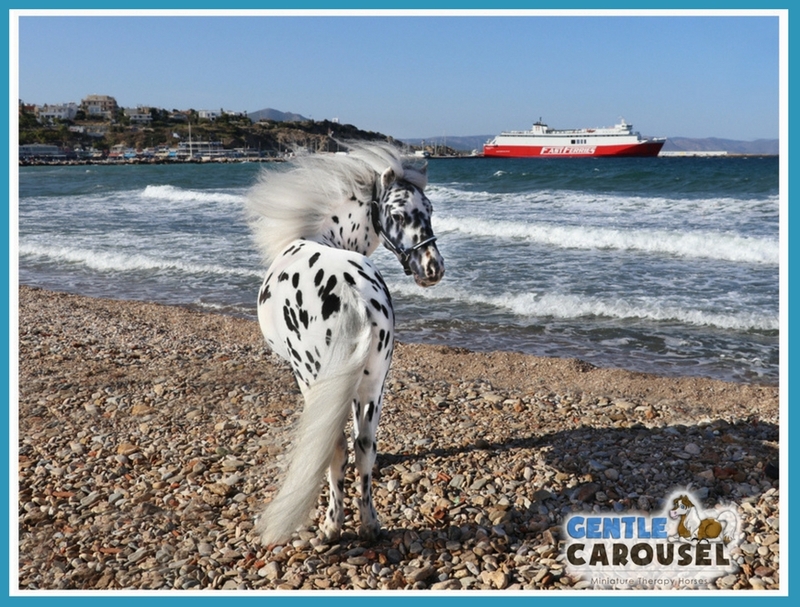 From Bucephalus, the famous and well-loved horse of Alexander the Great to Pegasus, the winged divine stallion of Greek mythology, horses have played a role of great importance to the people of Greece. 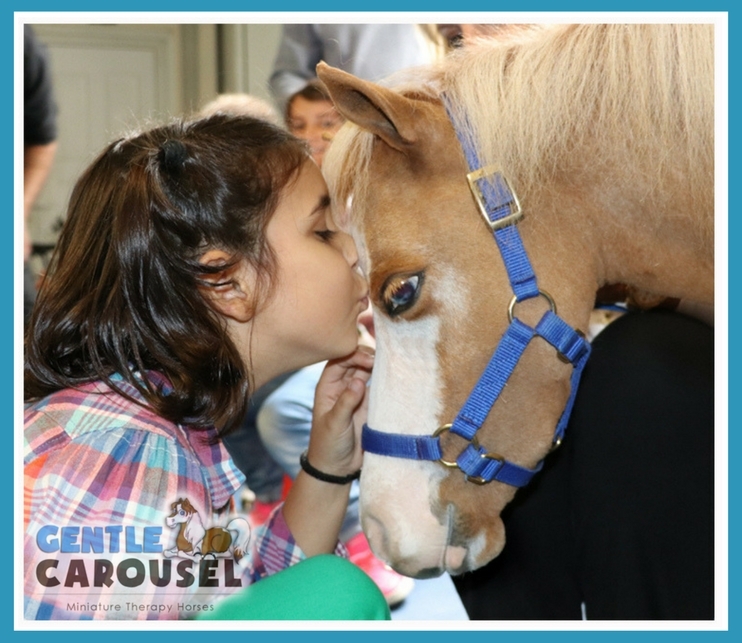 The therapy horses of Gentle Carousel Greece continue the magical connection of horses with the citizens of Greece. 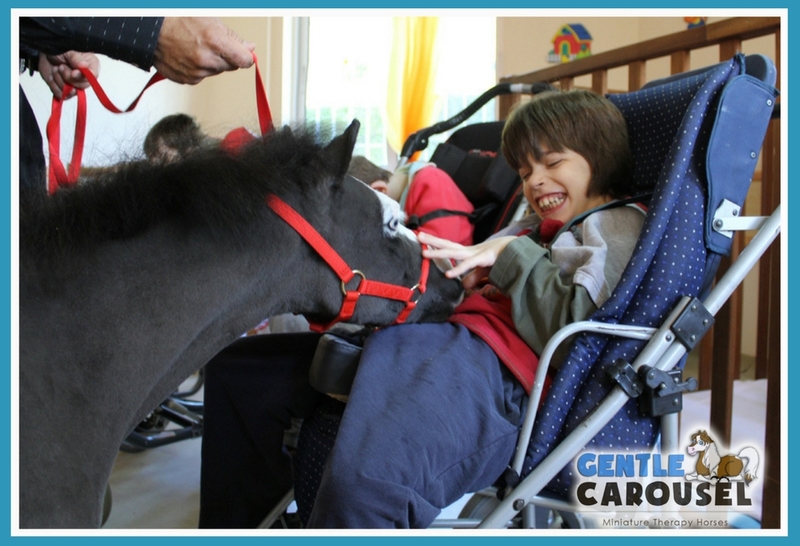 The therapy horses work with children living in orphanages, in hospitals, school children and with adults and children living in institutions. 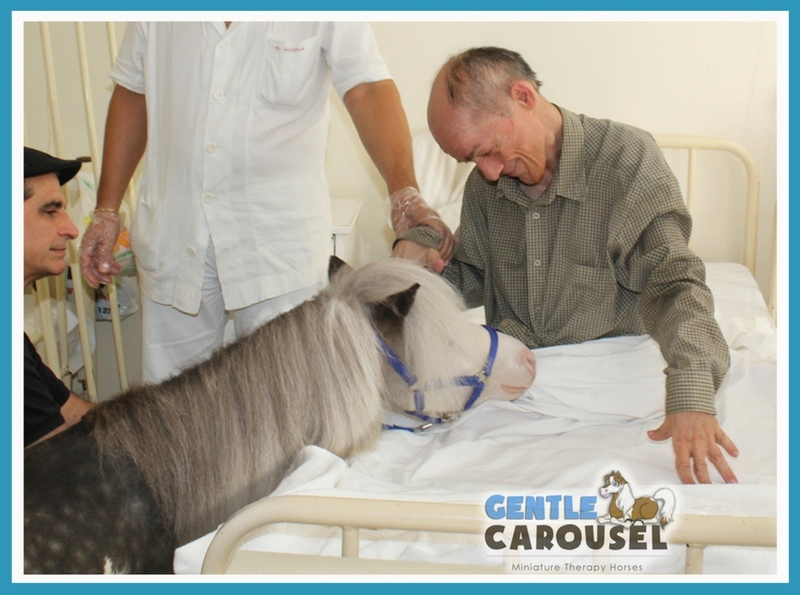 Gentle Carousel Miniature Therapy Horses have long supported the sick, the elderly and those living in difficult situations in the United States. 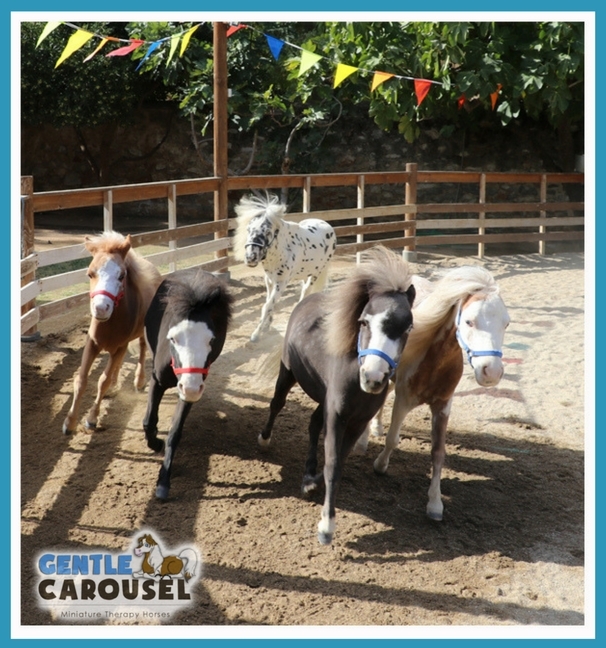 It is my honor to welcome this charity to Greece where they will be an encouragement to the most vulnerable members of our community and bring a common bond of hope between our two countries.